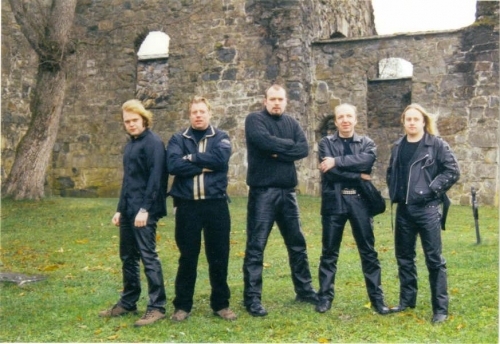 Norwegian power metal band formed in the ashes of Phoenix Rizing in 2001. 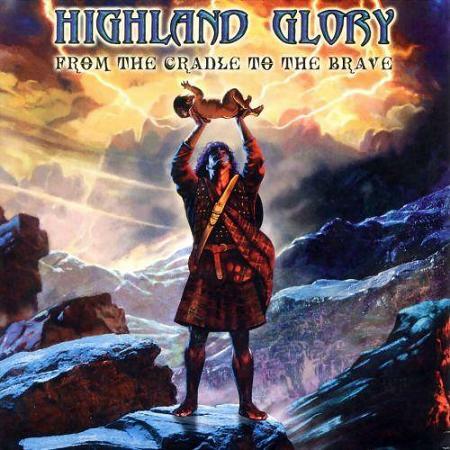 Their debut album From The Cradle To The Brave was released in 2003. In 2005 their second album Forever Endeavour was released. Both albums was released in Scandinavia under Face Front, and in Europe by Massacre Records. 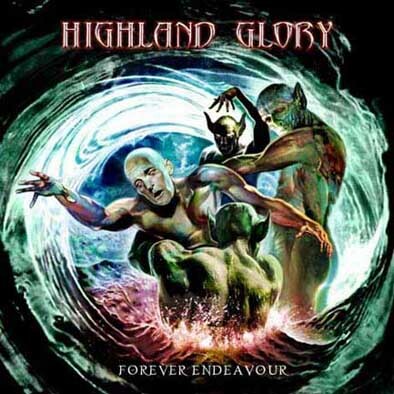 Highland Glory is currently (April 2007) working on their third album, with working title "Holocauster Ride".